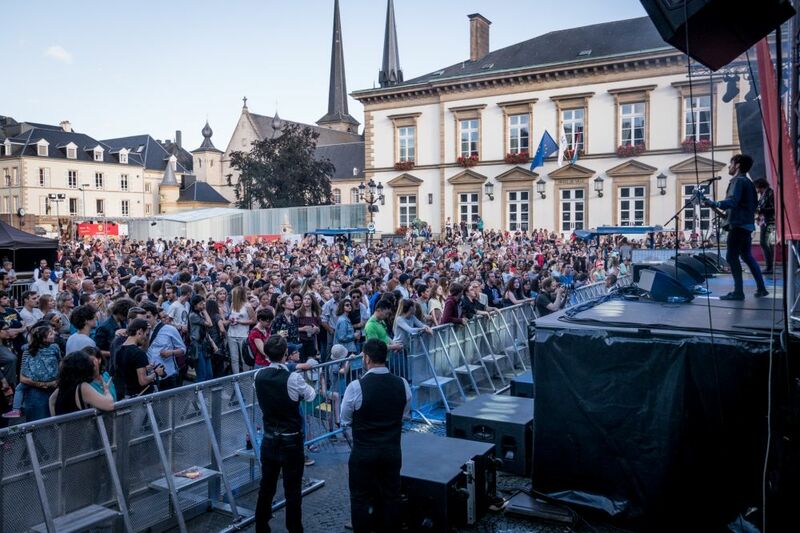 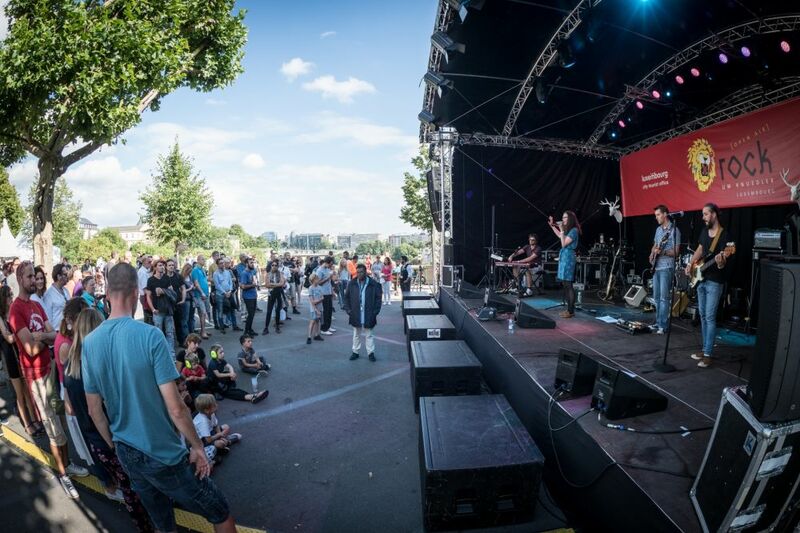 International rock-pop headliners and Luxembourg’s best rock bands are sharing two stages in the very heart of the city of Luxembourg. 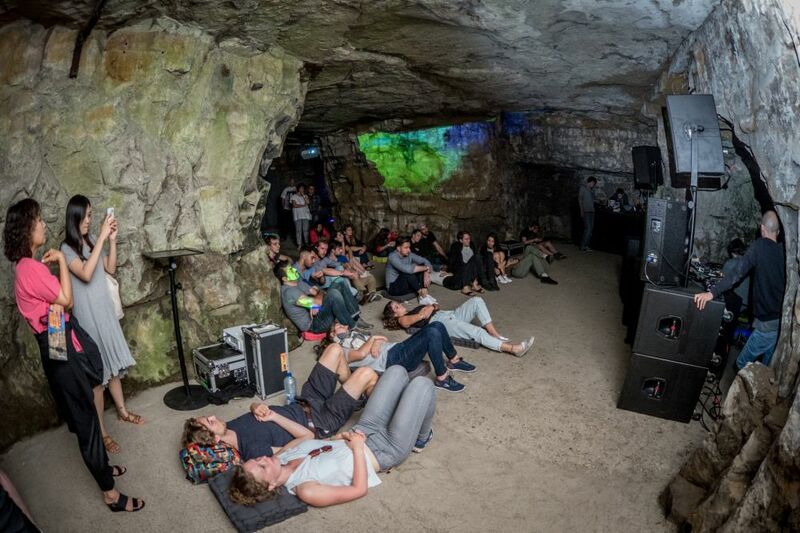 Fans of rock music are spoiled for choice. 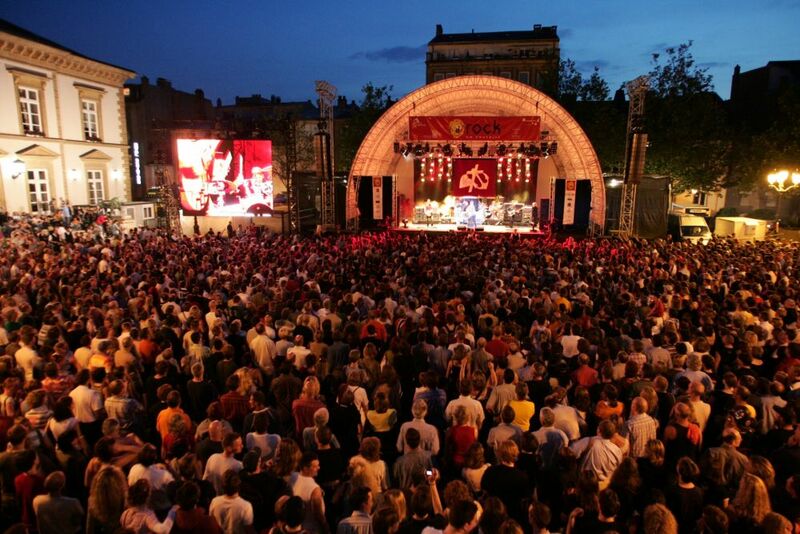 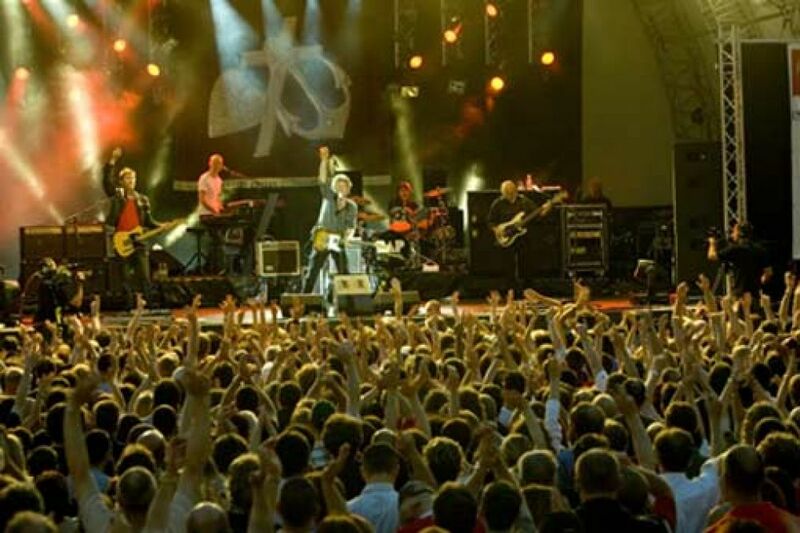 Since it began in 1991, "Rock um Knuedler" has been free to the public, audiences being as large as 15.000 music lovers.